You are currently browsing the archives for the tag 'Together To Go ONLUS'. 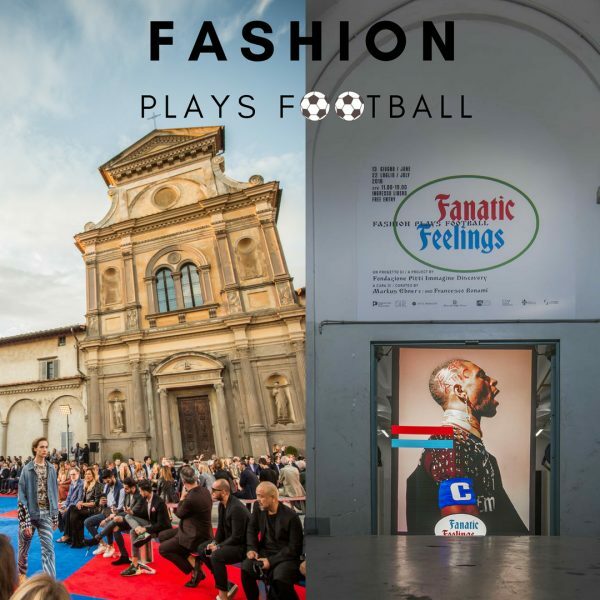 Paul Surridge, Creative Director of Roberto Cavalli, designed 11 footballs for the Pitti Immagine Uomo 94 project “Fanatic Feelings- Fashion Plays Football“, a broad multimedia presentation that will highlight the pioneering impact football has had on the world of men’s fashion, curated by Marcus Ebner, founder of German fashion magazines Achtung Mode and Sepp Football Fashion and contemporary art critic Francesco Bonami. These unique “one of a kind” footballs will be sold for charity in the dedicated “Market” pop up store. “Men’s fashion is going through crazy times where the worlds of tailoring, sports, active and street wear are one big melting pot. Football Fashion as an expression of style will be manifesting itself more and more. Why not wear your team’s jersey with a great suit? The show will give weight to this argument” says Markus Ebner who has been one the football fashion trail since 2002. The 11 footballs by Roberto Cavalli represent the powerful language of graphics in sport, especially in the football world and these prints are part of the S/S 2019 men’s collection. The flamboyant designs are a craft of very graphic and camouflage effects along with the prominent Roberto Cavalli logos. 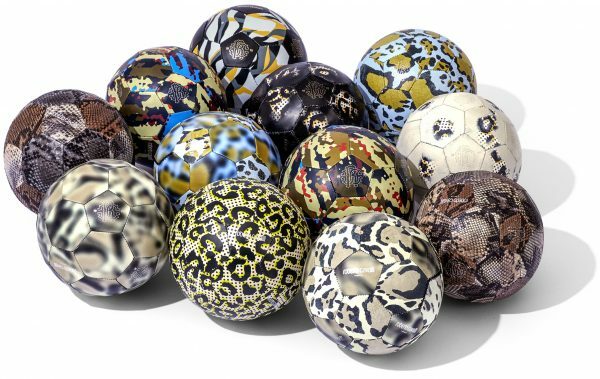 The footballs are made out of genuine leather and exotic python skins hand crafted one by one by the Italian artisans within the Roberto Cavalli supply chain. They are aspirational luxury design objects rather than sport gears. 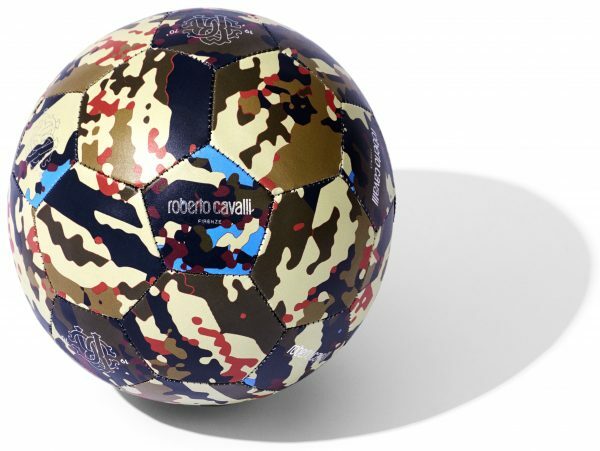 Some of the 11 footballs will be showcased and retailed in top Roberto Cavalli flagship stores such as Milan, Rome, Paris, London and Berlin to celebrate the Soccer World Cup 2018. The generated revenues will be donated to The Foundation “Together To Go ONLUS”, supporting children with a free of charge rehabilitation program to recover from affects by Central Nervous System lesions in Milan.